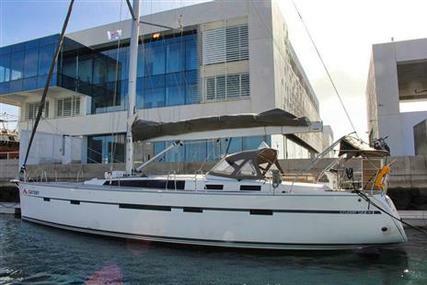 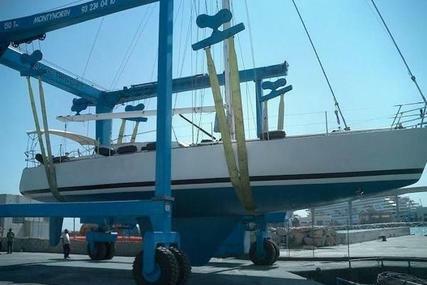 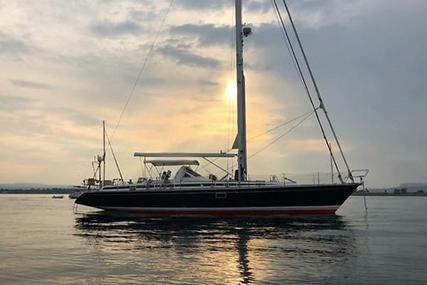 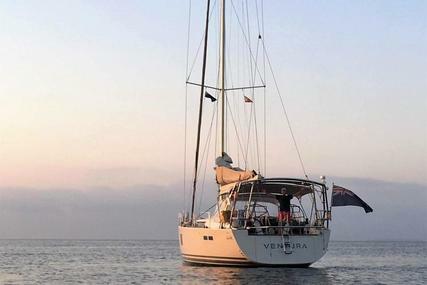 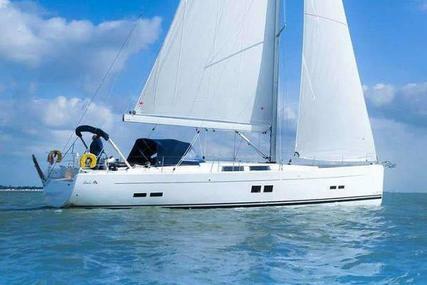 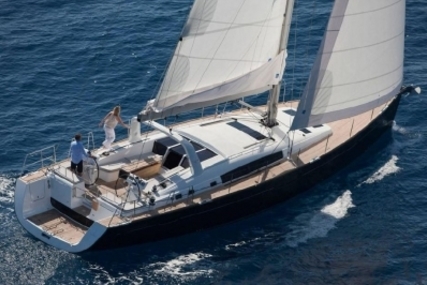 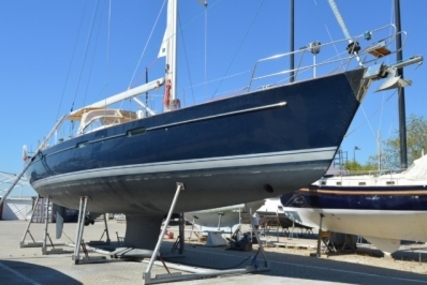 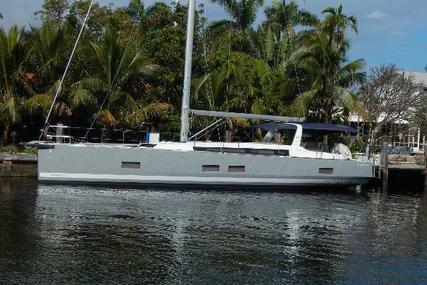 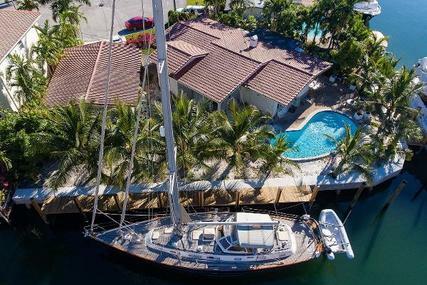 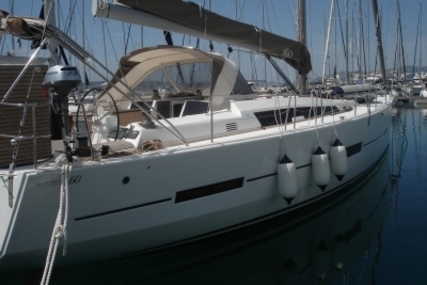 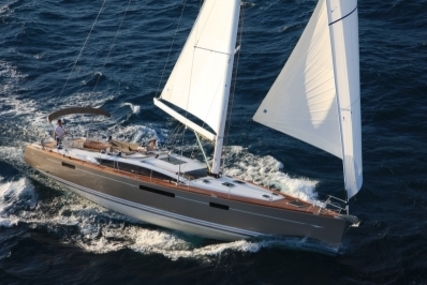 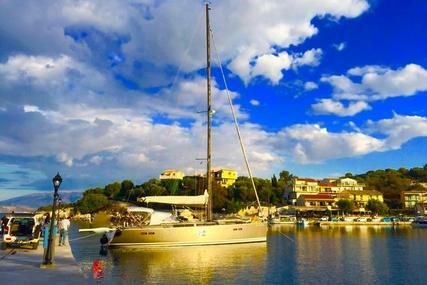 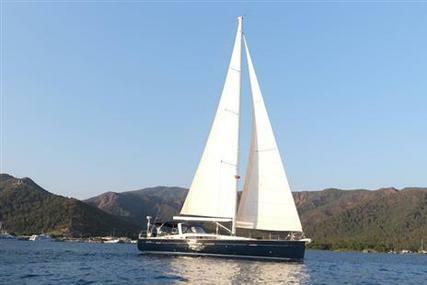 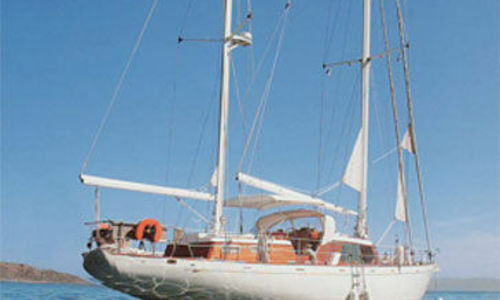 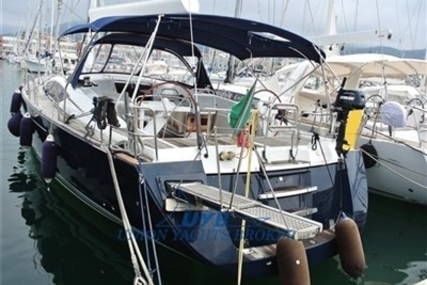 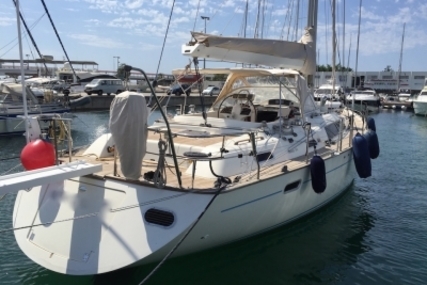 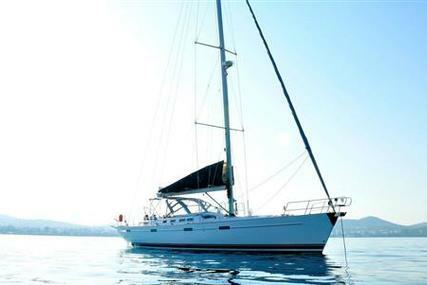 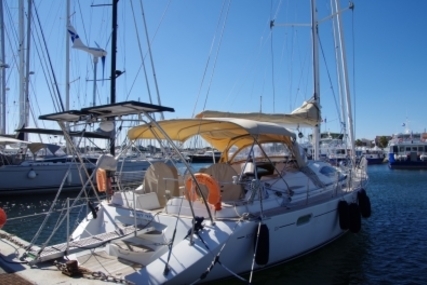 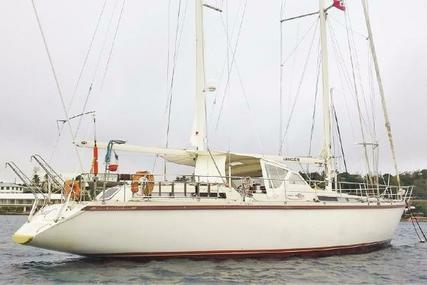 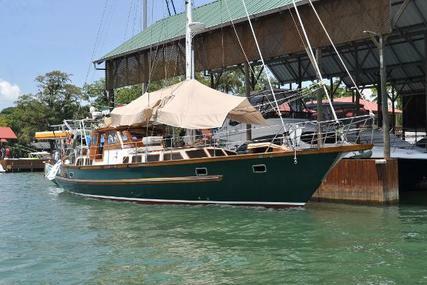 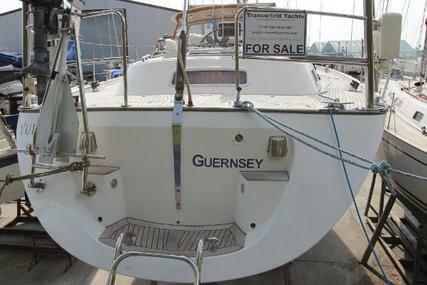 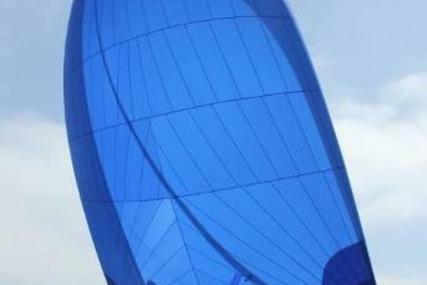 Fantastic sailing boat, maintained in excellent conditions and with elegant taste. 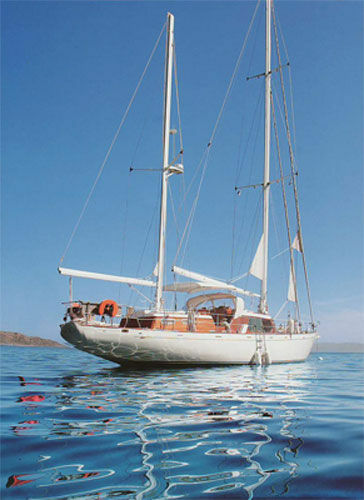 She is fully fitted to accomodate 7 guest in 3 cabins. 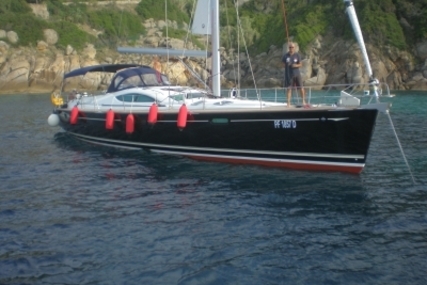 Moody 54 on Mallorca in perfect shape. 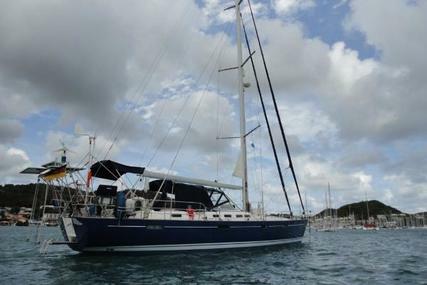 Complet refit done and ready to sail.